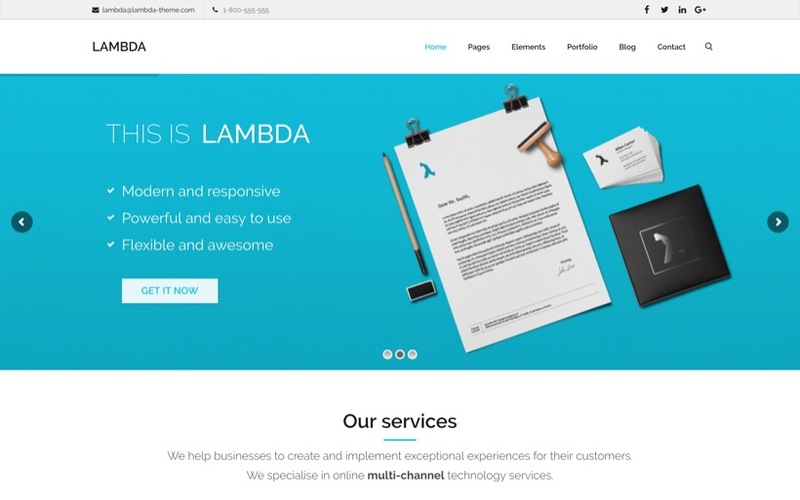 Lambda is the ultimate multi purpose bootstrap theme which can be used to make any kind of site. It comes with more than 65 stunning unique demo sites to install using our super easy one click installer. Just choose a demo, click install and hey presto you will have a new site. Our super five star support has one of the best reputations online for it’s quick and helpful responses. Don’t just take our word for it, read some of our latest reviews in the review section below.